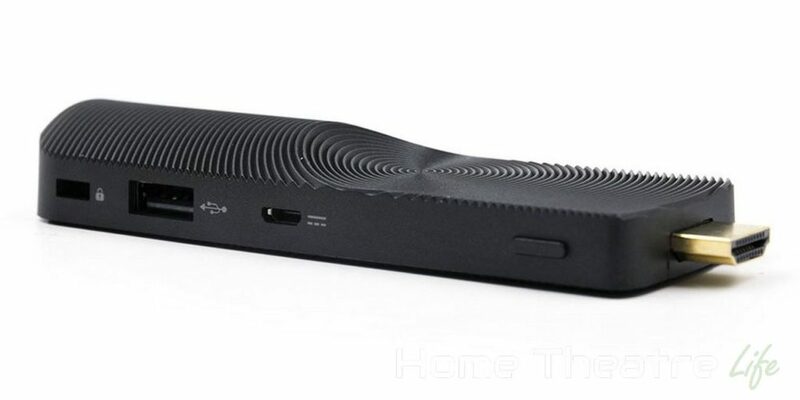 The MeLE PCG02 is a Windows stick powered by the Intel Z3735F chipset, runs Windows 10 Home and, most uniquely, it’s the first Windows stick to feature an Ethernet port. The MeLE PCG02 follows closely in the footsteps of it’s predecessor, the excellent MeLE PCG01 in terms of specs. It features 2GB of RAM, 32GB of onboard storage, b/g/n Wifi, Bluetooth 4.0. However, it takes the foundation of the previous model and upgrades it with Windows 10 Home and a 10/100 Ethernet port. That’s a huge plus for anyone who has poor WiFi reception. 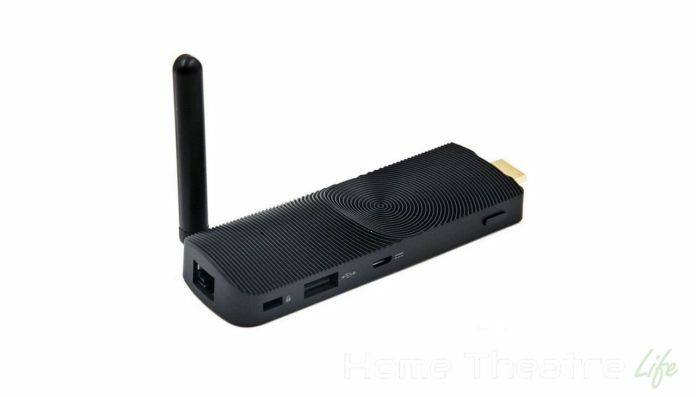 According to the spec sheet I’ve seen, inside the box, you’ll get the MeLE PCG02 unit, a power adapter, female-to-female HDMI adapter (so you can use your own HDMI cables), a USB hub and a quick start guide. MeLE produce excellent hardware so I have complete faith the MeLE PCG02 will be another solid effort. In my MeLE PCG01 review, I found it impressively well made and designed. The first batch of the MeLE PCG02 will ship around the end of November for around $119 with free shipping. Keep posted on the MeLE AliExpress store for availability.